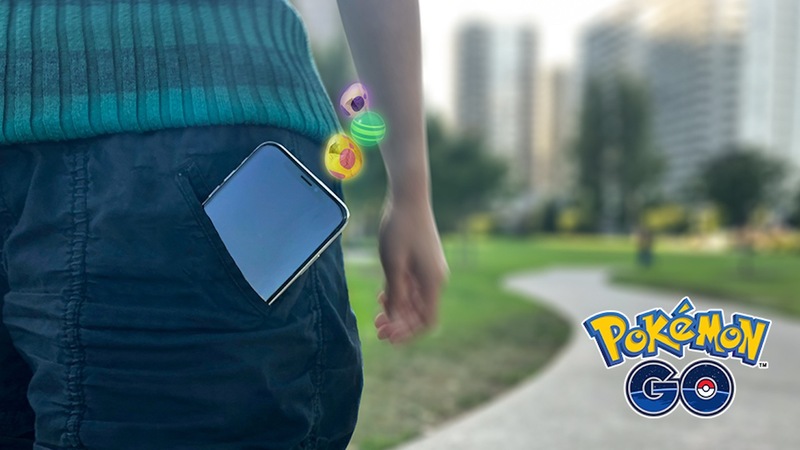 Niantic has released a new software update for Pokémon GO on iOS devices, that brings the location-based game to version 1.91.3. Before you get excited about what has changed, the update, which will require that players download 263.4 MB, has simply seen the developer implement bug fixes. Which is good news, of course, if unspecific.